Dr. Mona Sandhu BSc, O.D. Home » Our Doctors » Dr. Mona Sandhu BSc, O.D. Dr. Mona Sandhu was raised and educated in Toronto, Ontario. She graduated in 1991 from the University of Toronto with a BSc Honors in Nutritional Science (food is her other passion!). She went on to receive her Doctor of Optometry degree from the New England College of Optometry in Boston, MA in 1995. During her training, she had opportunities to work in clinics in Waterloo, Boston and Greater Miami, accumulating unique and valuable clinical experience. After graduating, she met and eventually married a “Kootenay boy” and Dr. Mona moved to beautiful B.C.! She associated with clinics in Langley, Tsawassen and Surrey before opening her own practice, Fleetwood Family Eyecare in 1998. After dedicating ten years to her clinic and having two beautiful girls, she sold her practice to be able to spend more time with her growing children. During this time, she volunteered at her children’s school while maintaining her professional skills by working part-time in clinics throughout the Lower Mainland. Two teenagers later, Dr. Mona was ready to return to full-time practice. She opened Clayton Heights Optometry in January 2013 doing her eye exams out of an optical store and eventually moving to her own new location at the new Clayton Market. Dr. Mona enjoys helping her patients see well and educating them about maintaining their vision and eye health. Being a strong proponent of preventative eye health she remains committed to educating patients on the role preventative measures can play in maintaining good eye health. All parents are reminded on the importance of getting their children’s eyes examined as early as 6 months and no later than 3 years of age. Dr. Mona greatly appreciates her past patients’ continued trust and support and looks forward to meeting new patients and taking care of their vision and eye healthcare needs. 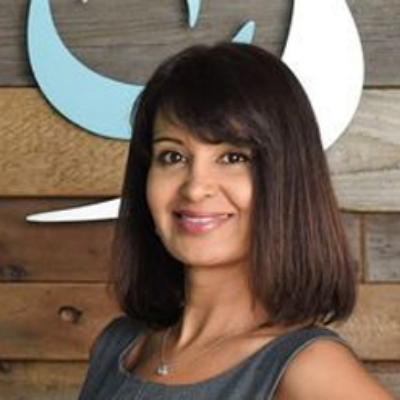 Dr. Mona is a member of the BC Doctors of Optometry, Canadian Association of Optometrists and Ocular Nutrition Society. She also volunteers as an assessor for the Quality Assurance Committee with the College of Optometrists of BC and with the Government Relations Committee with the BCDO.